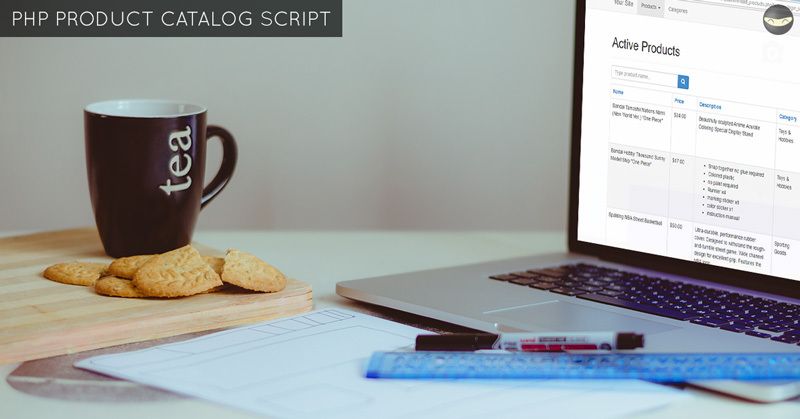 PHP Product Catalog Script - Source Code Download! 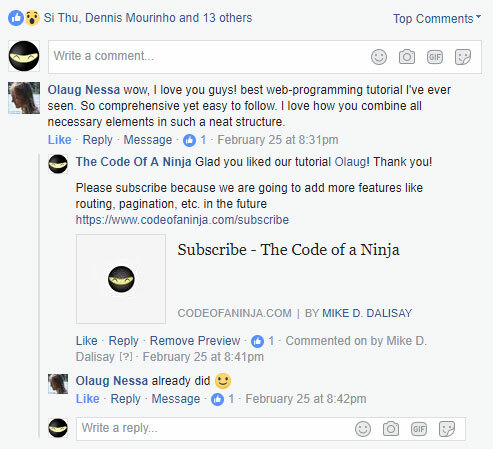 Experience the live demo by sending a request to mike@codeofaninja.com, your email subject must be "DEMO Request: PHP Product Catalog Script". 2. In your PhpMyAdmin, create a database "php_product_catalog"
Thank you visiting our for PHP Product Catalog Script page!